Click on the links below to view the latest issue of our bimonthly magazine and our facility guide. 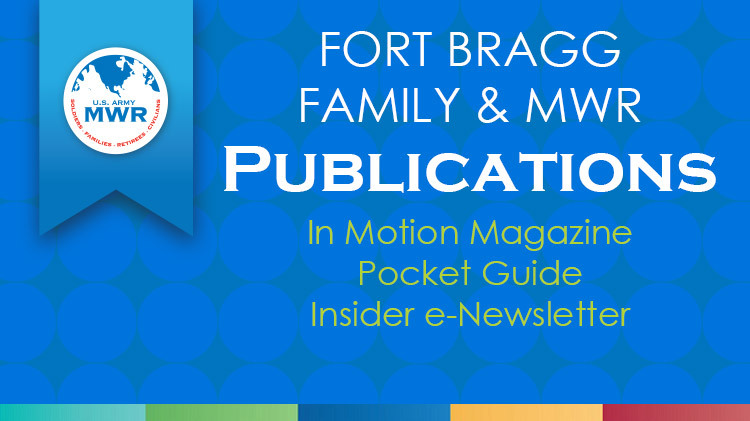 Also, be sure to sign up for our monthly e-Newsletter, and get the latest Family and MWR news delivered straight to your inbox! Get exclusive offers and stay in the know!